At Modern Worktops we understand that everyone has their own tastes and requirements when it comes to worktops. 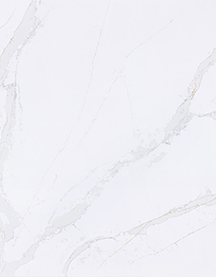 Not only do we have a large range of colours to choose from, but allow you to select the desired thickness of your granite worktops or quartz surfaces according to your needs. The standard and most common size of worktop is 3cm deep. However, we appreciate that you may have different ideas for your home and can cater for the more slim and sleek or chunky and solid looks. You can even give your home a unique feel by incorporating kitchen worktops of different depths throughout the room. For instance, having a chunky, thicker look all round but with the hob set into a thinner surface helps set apart the cooking area from the preparation areas. 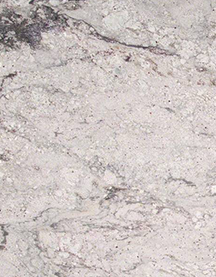 We are more than happy to discuss and help you in choosing the right worktop for your home. So please don’t hesitate to get in touch for advice.